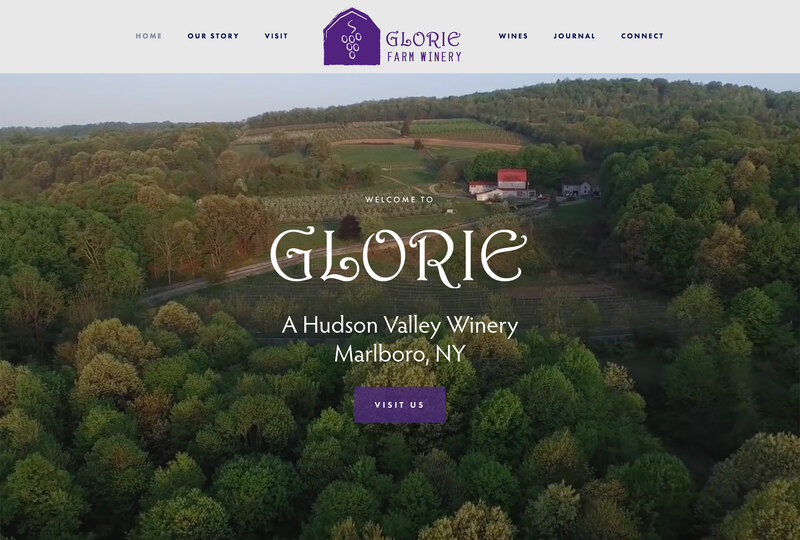 Glorie is a small farm and winery in New York’s Hudson Valley. 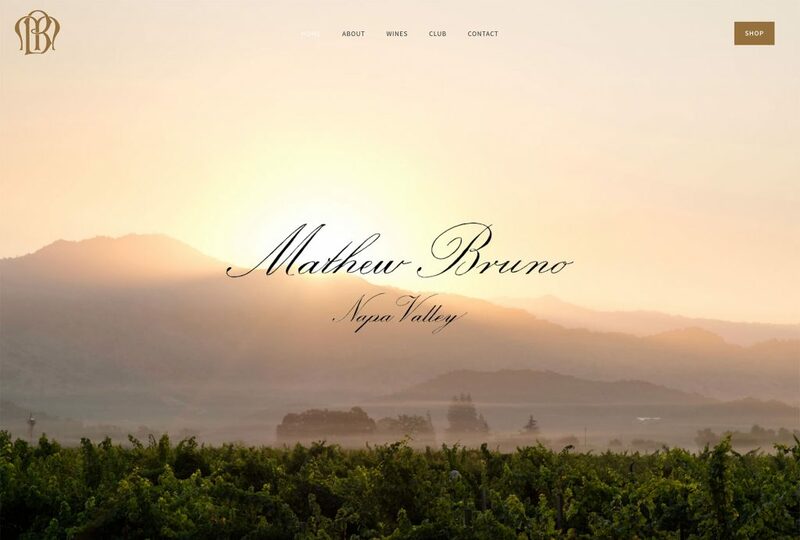 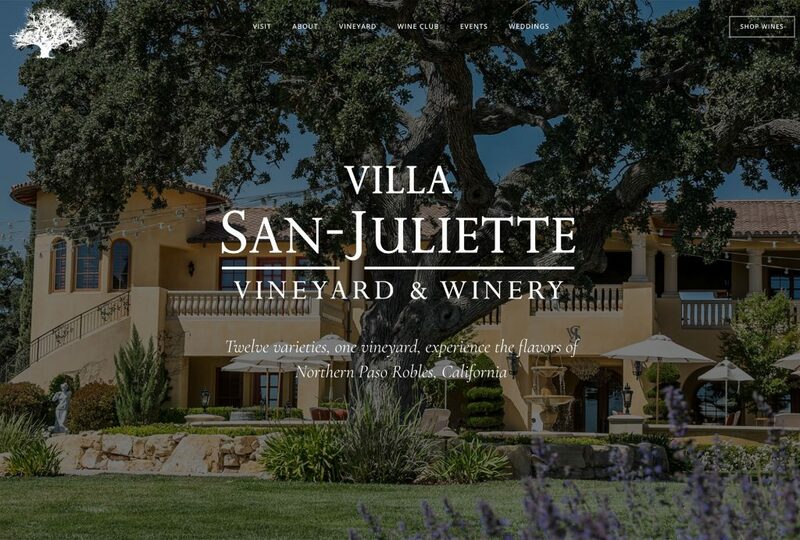 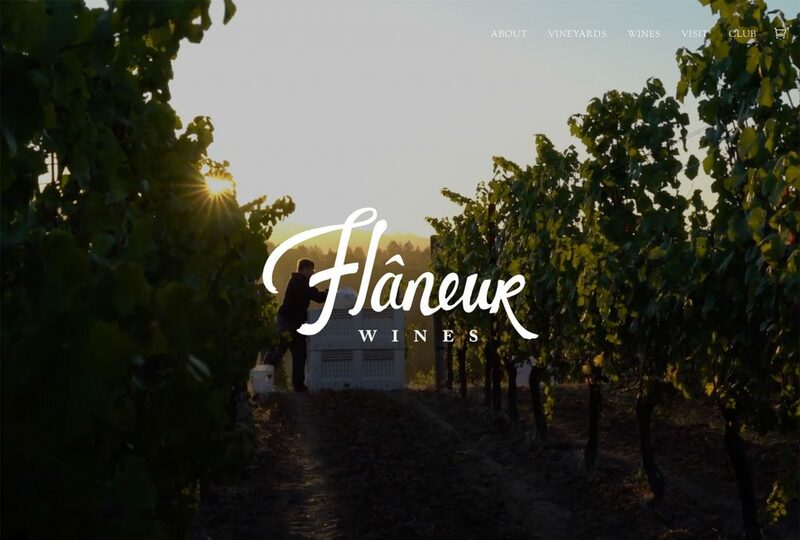 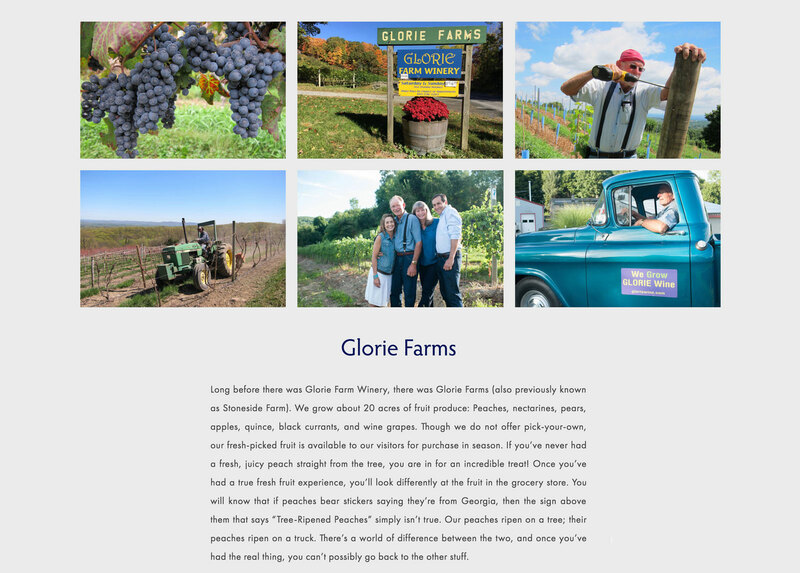 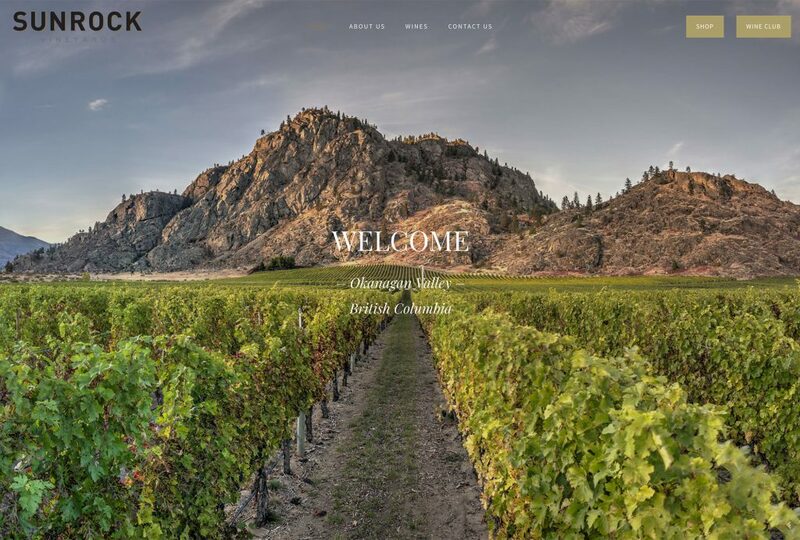 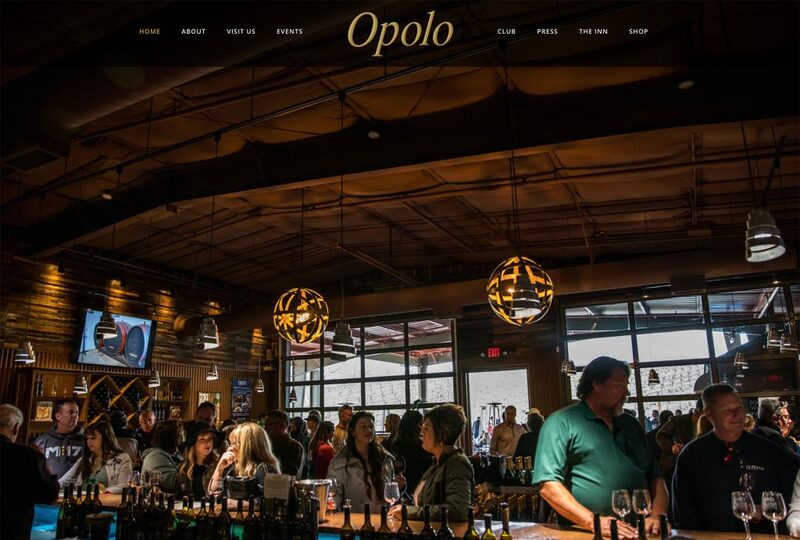 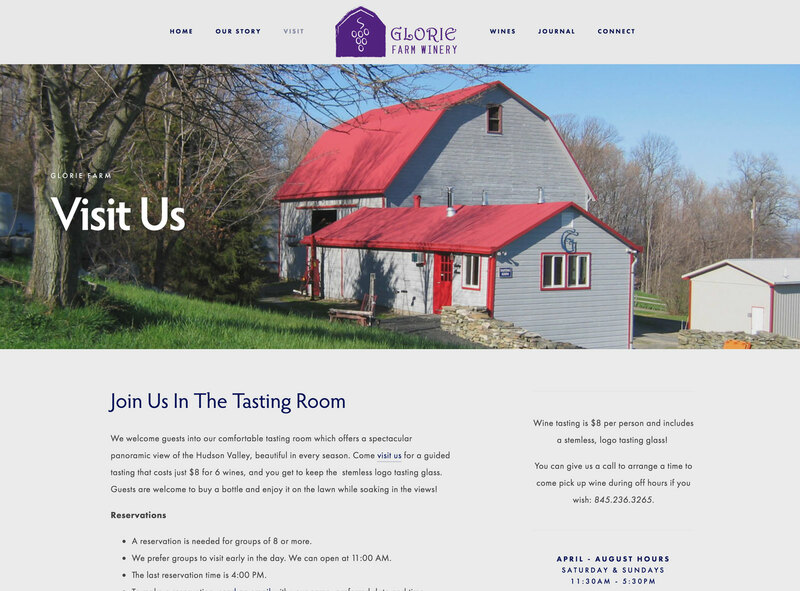 Vinbound worked with Glorie Farm Winery to craft a new Squarespace website. 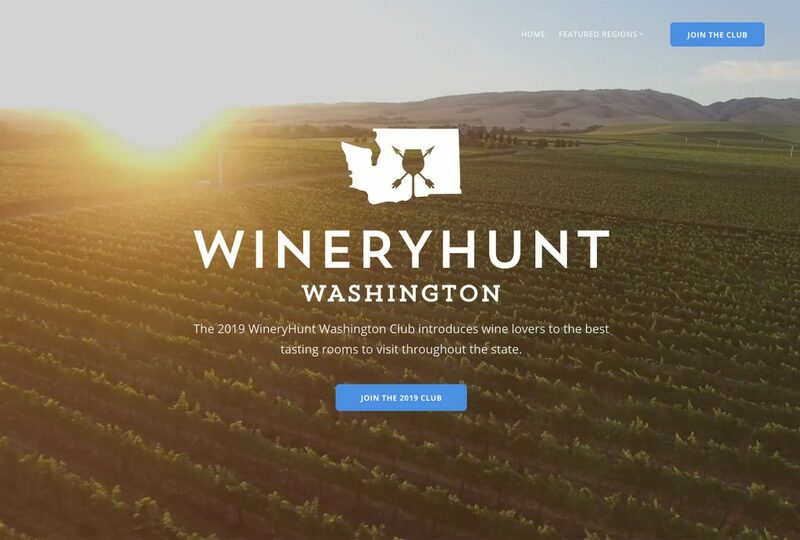 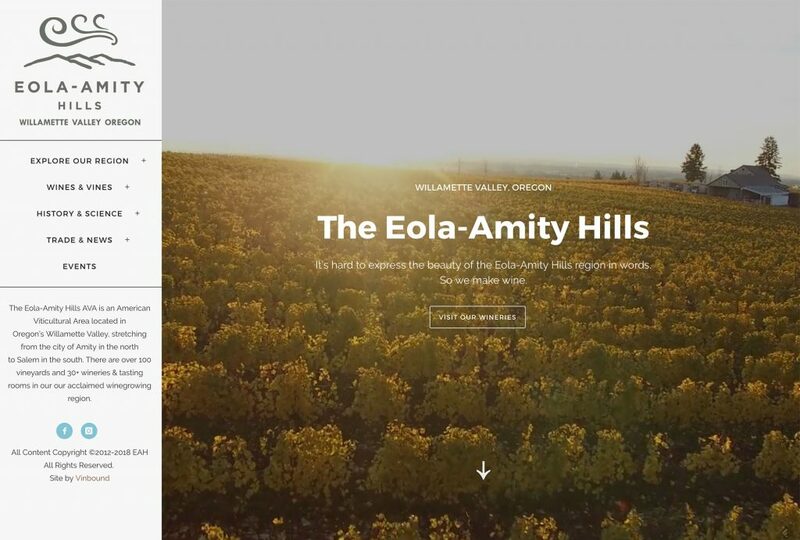 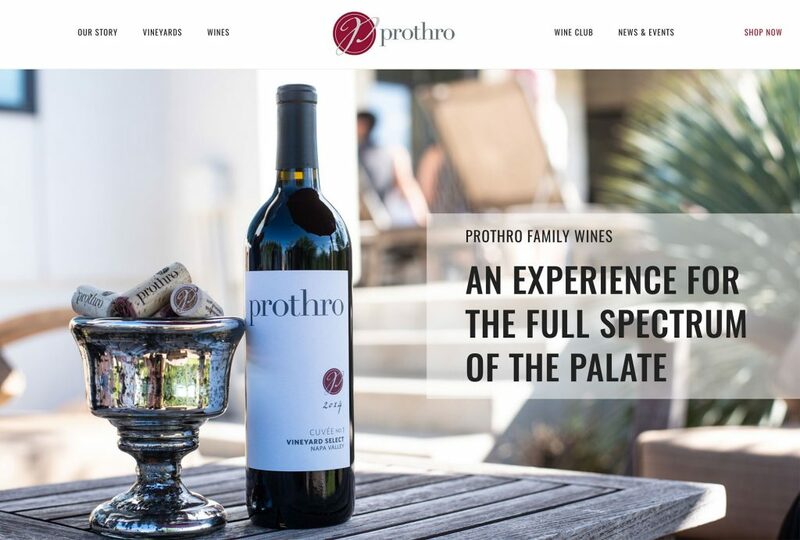 The website opens to a dramatic auto-playing aerial video of the farm and vineyard. 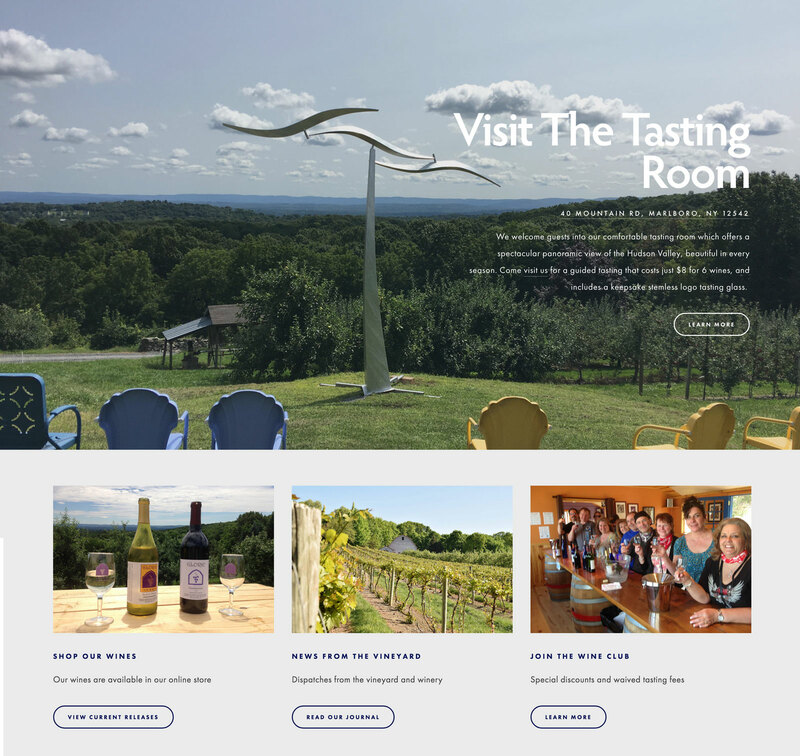 Like other Vinbound websites, high-quality images are front and center throughout the website to break up text content and make the website enjoyable to look through.